The W7DK Clubhouse HF Station is on the air in the annual ARRL November Sweepstakes Contest. 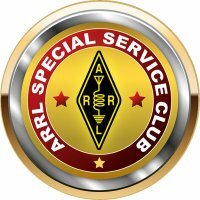 Click here to view contest information on the ARRL website. Operations are limited to 24 of the 30 contest hours.